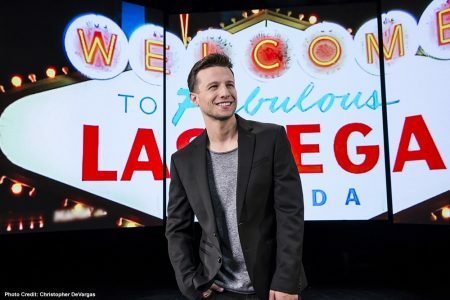 Mat Franco Magic Reinvented Nightly has found it’s home in the newly renamed Mat Franco Theater at The LINQ Hotel & Casino. 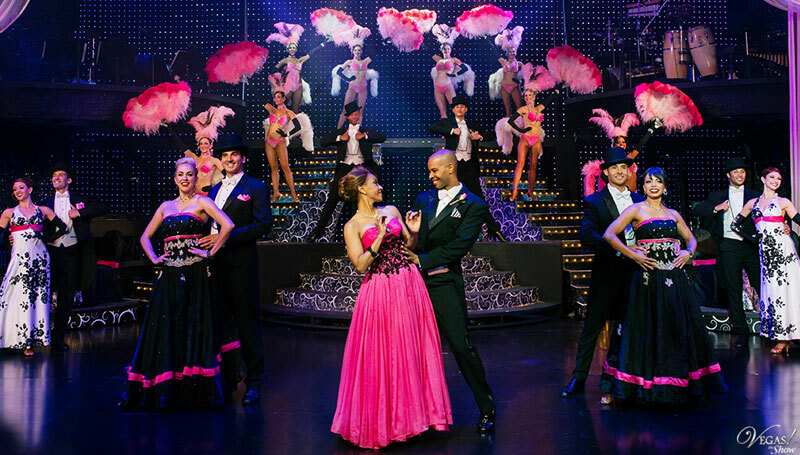 With 700 shows under his belt and counting, Franco has become a fixture on the Las Vegas Strip. The first and only magician to win America’s Got Talent, Mat Franco showcases his innovative approach to magic-making in Magic Reinvented Nightly. 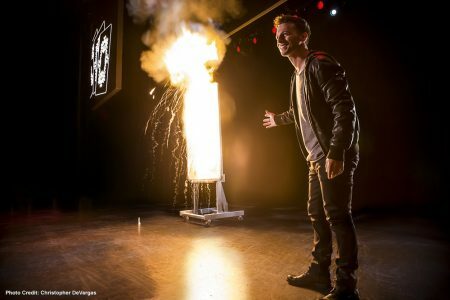 Franco is personable with the audience and connects with them on a personal level, talking about his family background and his road to becoming a magician. I have personally been a fan of Franco’s since he appeared on AGT and was excited to finally see the show. I won’t get in to the different tricks performed and spoil the fun, but they were all spellbinding, as we tried to figure out how he did it. I would love to know how to multiply bottles of wine! The last trick performed in the show was a story incorporating the results of all of the previous tricks from that night, making it a different outcome for every show! 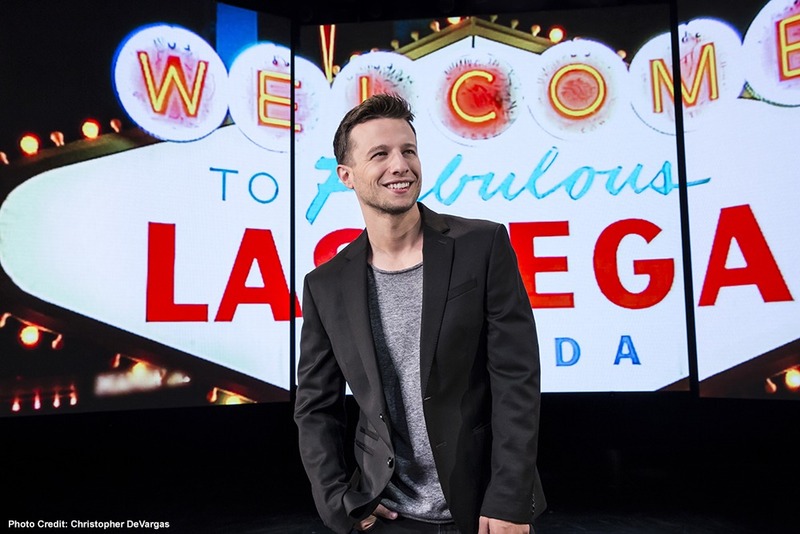 Mat Franco Magic Reinvented Nightly is a MUST SEE in Las Vegas! Franco’s fresh, easy going humor and demeanor, mixed with his imaginative magic makes the show both funny and amazing. 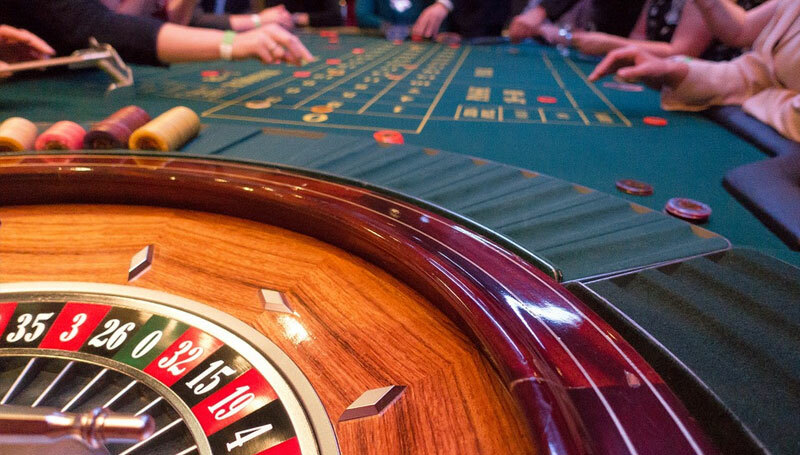 Next Post:Video – Best Pizza Secret On The Strip? Secret Pizza!